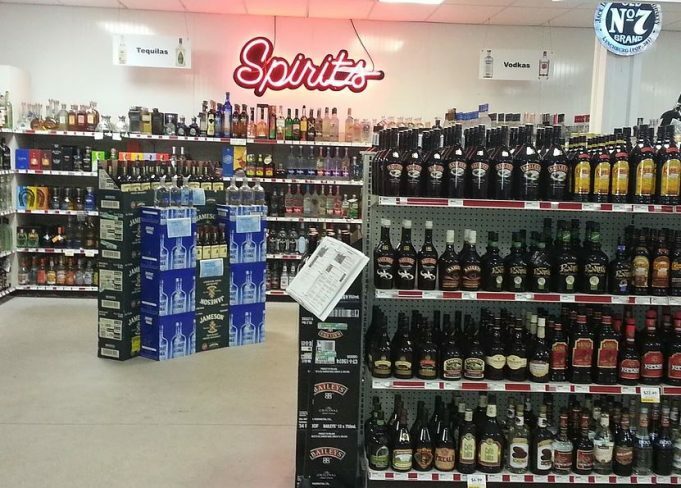 Head over to our Facebook page and comment for your chance to win a $50 RSVP Discount Beverage gift card! A winner will be chosen by 12pm on Monday, April 22nd – good luck! 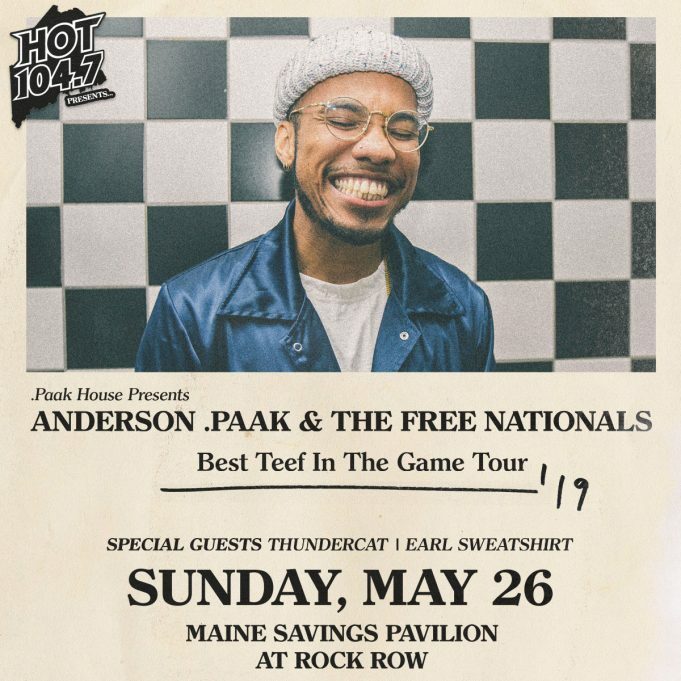 Head over to our Facebook page & comment for your chance to win a 4-pack of tickets to see Anderson .Paak, along with Earl Sweatshirt and Thundercat, at the Maine Savings Pavilion in Westbrook on Sunday, May 26th!